Description: FULLY LEASED INVESTOR OPPORTUNITY!!! Very Clean one story with excellent exposure on Laramie. Comments: Features include: New roof, drive in door, truck dock, floor drains, air lines, separated utilities (Updated electric services), and off street parking. 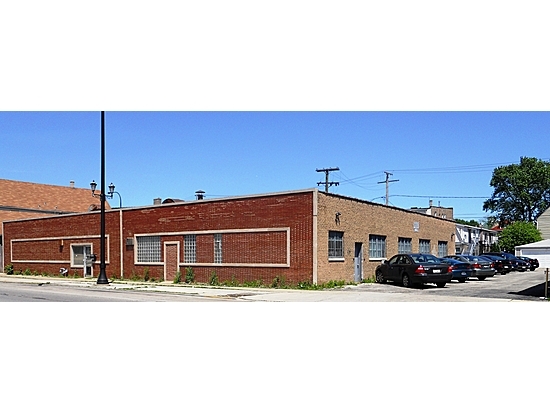 Located just blocks to I290 expressway and minutes to downtown Chicago.